I don’t know about you but I love anything with dragonflies on it and this dragonfly bracelet is so pretty. I love the glimmer and colors of abalone and on the dragonfly bracelet it’s simply gorgeous. So guess what? It’s time for a Wednesday flash giveaway! Would you like to win this Natural Abalone Paua Shell Dragonfly Silver Colour Bracelet? 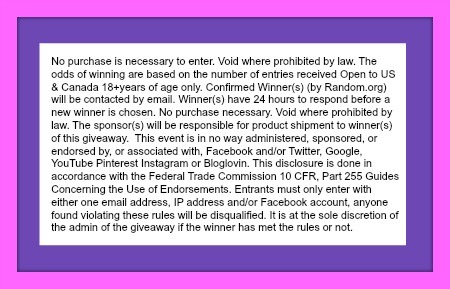 Well if you want a chance at this lovely bracelet you know what you need to do go and enter on the rafflecopter below and remember to do the mandatory entries. Don’t wait this flash is only on for 6 hours! HURRY ENTER NOW! I love them all, but rings are my number one. My favorite jewelry to wear is always necklaces. I like to wear a wide variety of jewelry. Basically anything that catches my eye such as the lovely dragonfly bracelet above. It is really cute & I would love to wear it! Thanks for the chance! Earrings are my favorite kind of jewelry to wear! I love all jewelry, it’s the finishing touch to any outfit, from jeans to a LBD. Probably rings are my favorite. They are easy, you know. Just put them on, forget them, lol. I love ANY kind of jewelry, but my faves are necklaces and rings! I usually wear stud earrings. I like any kind of jewelry that is made with silver, sparkles and shines. Mine is necklaces. I didn’t wear any for years, in the past 2 I’ve developed a fondness. Earrings are the one piece of jewelry that I wear everyday.